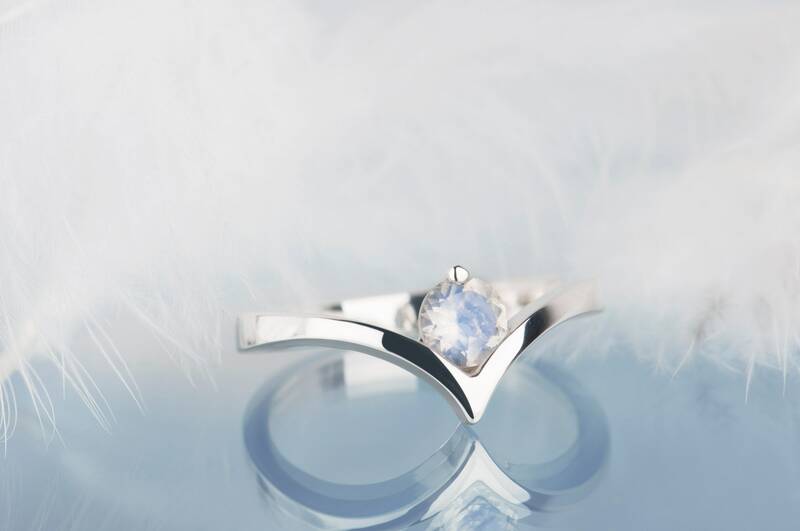 What makes moonstone so unique and beautiful? 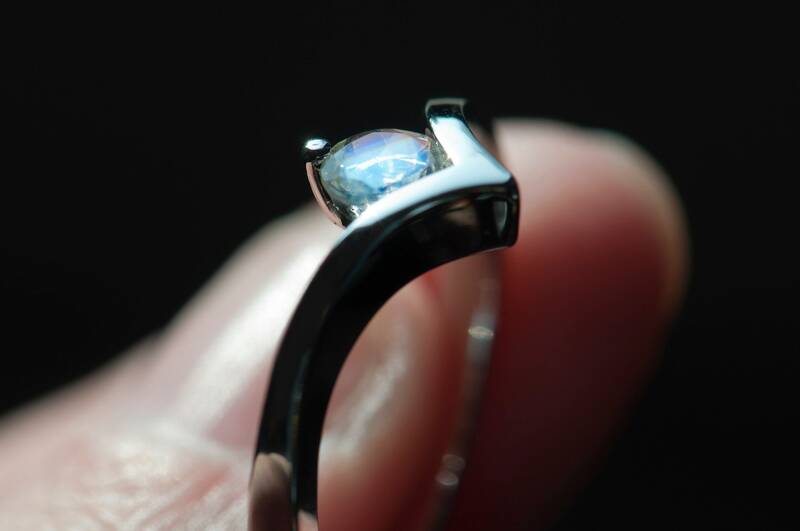 The answer is simple - color of moonstone's surface changes with the angle of light. 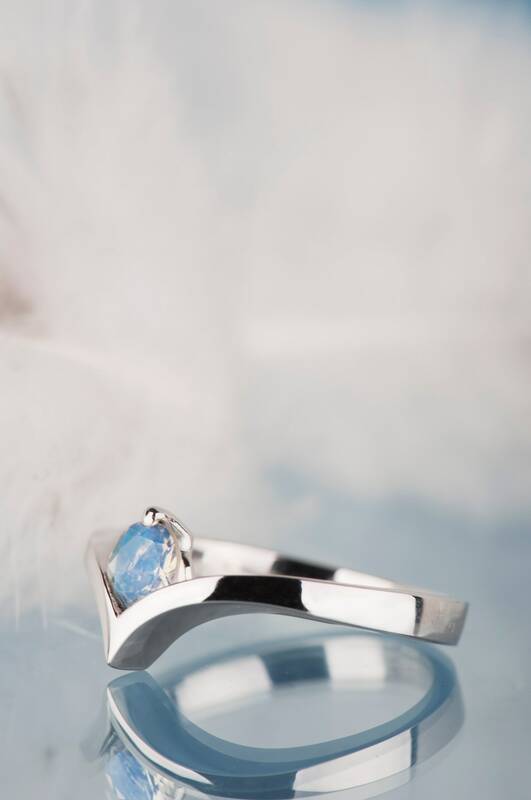 Sometimes the stone will look like an ordinary transparent stone, but when you move your hand and take the moonstone jewelry to the light it will shimmer with beautiful blue color - so wonderful that it is hard to take eyes off it. I decided to make for this unique gem a simple and elegant setting, which can show its natural charm. 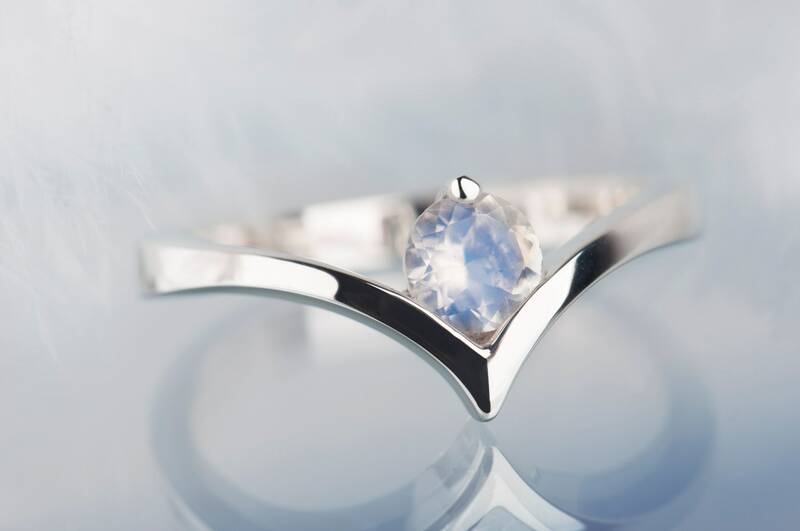 As a result I offer you here a moonstone silver ring which fit on any special occasions like a wedding, an elegant diner or a family party. It could be an everyday accessory as well and bring joy every woman who likes a minimalist jewelry. 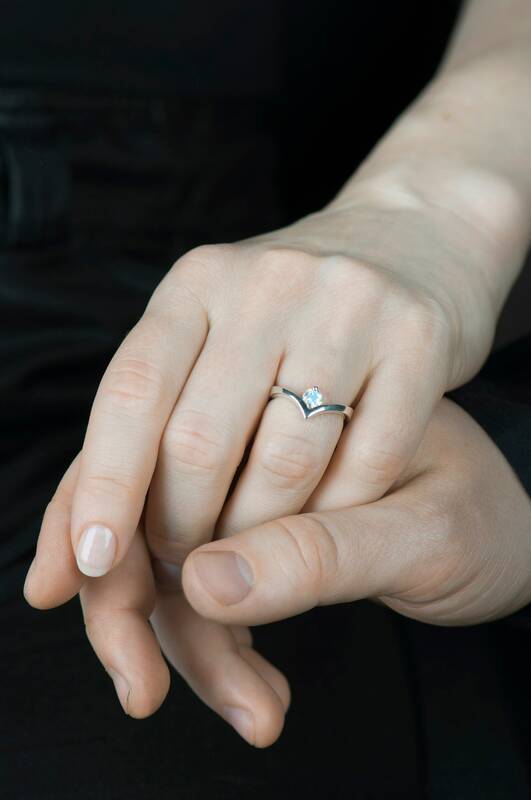 But most of all this ring is perfect suited for engagement purposes. 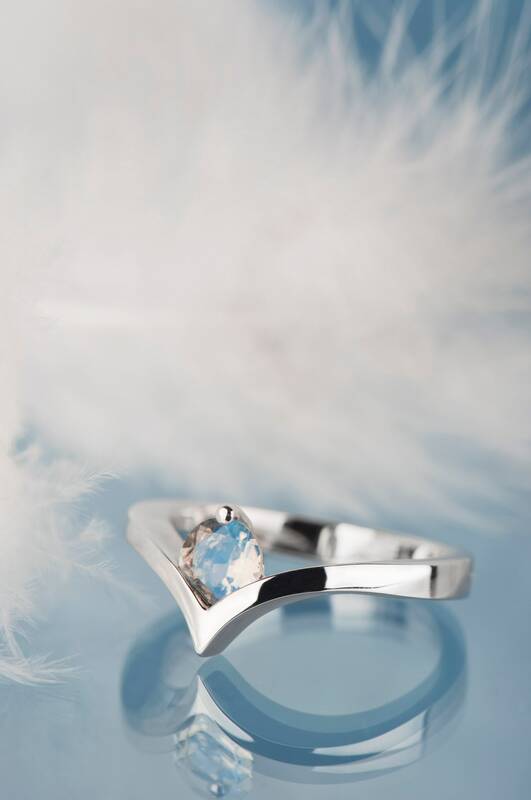 The moonstone ring can be engraved on the inside with your initials, your loved one name, dates or message of your choice and it will make the ring more meaningful. 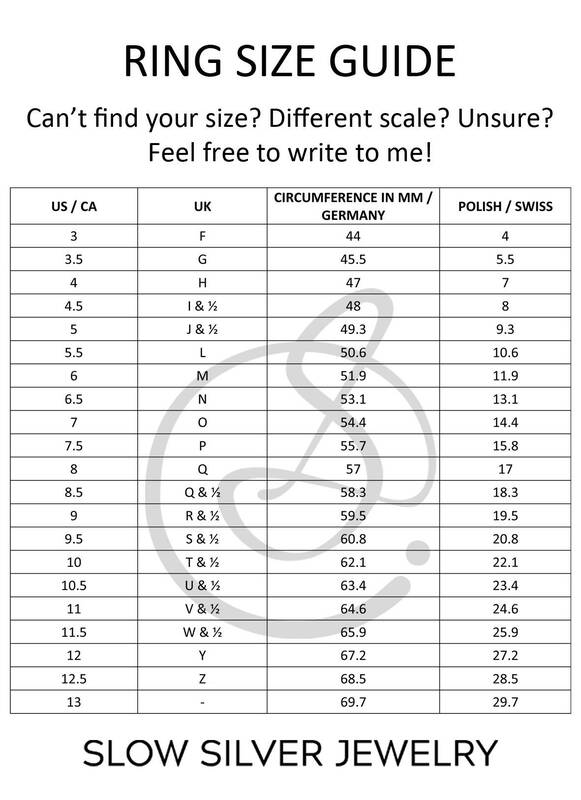 But best keep the engraving text short because longer phrases can be hardly readable. If you're not sure what phrase you should chose please contact me. 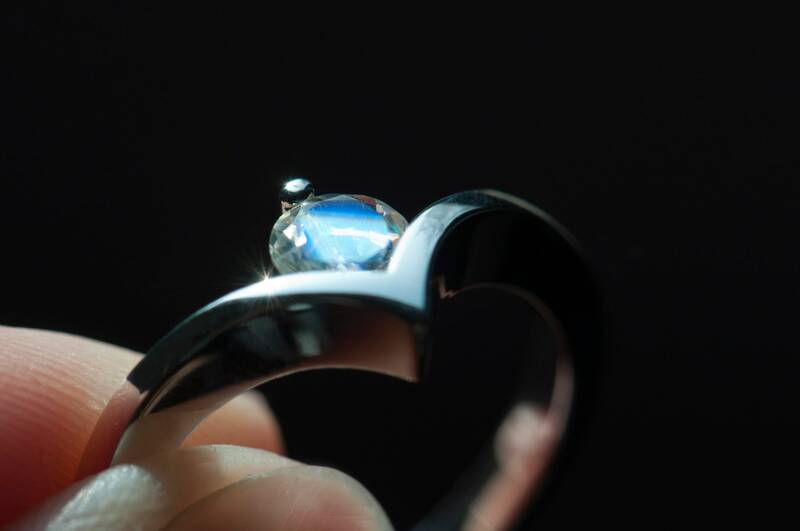 The silver moonstone ring is entirely handmade and I need up to 7 days to finish it and ship. 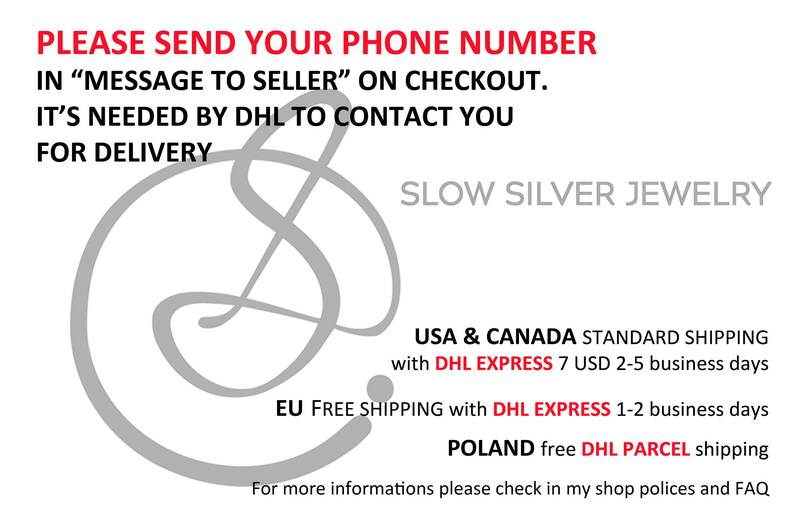 If you wish I can also ship the ring to a third party and include a gift card with message from you. 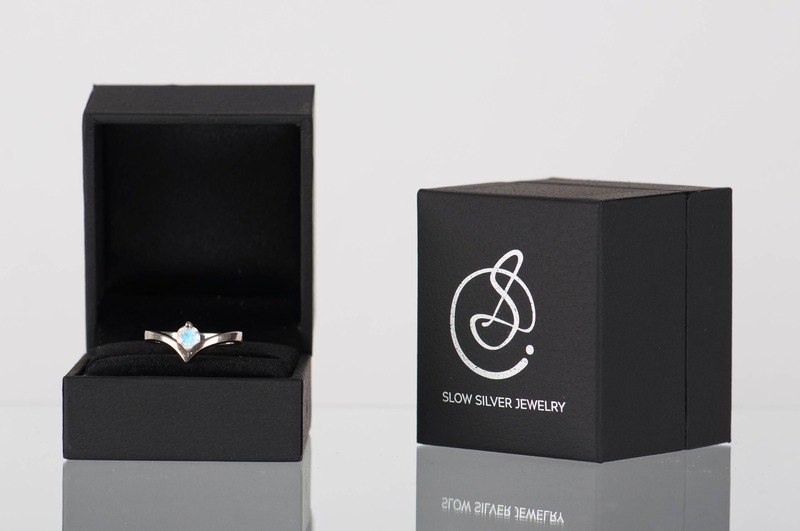 The jewelry box in which ring will arrive is elegant and ready as a gift box. You can also ask me about gems I have at this moment in my workshop and we can choose together the perfect one for you.